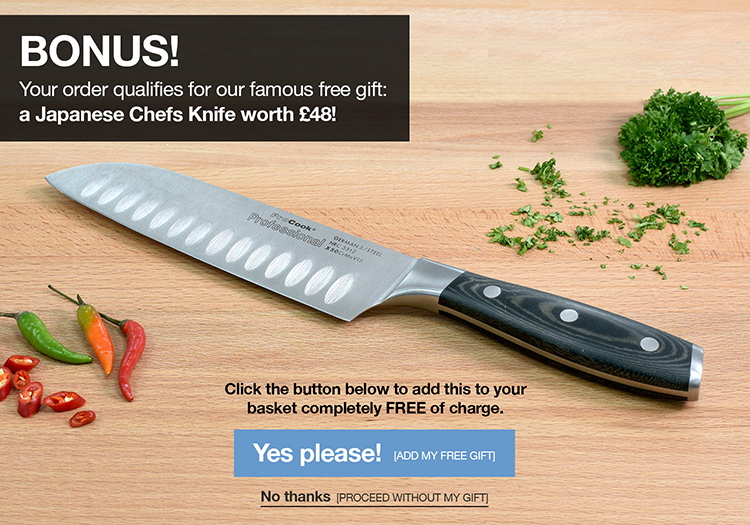 "We aim to deliver all our ProCook products to you at unbelievable value for money." ProCook specialize in timeless styles with clean contemporary looks that can happily slot into any kitchen or dining room. What's more nearly everything is own brand and exclusive to ProCook. * Subject to a valid receipt - does not apply to online retailers. Valid for 30 days from original purchase.